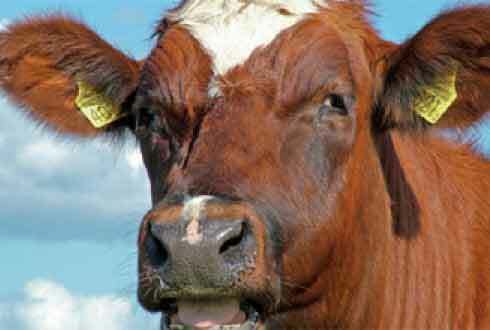 Cow multiply by factor of 0.7 so, if you have 10 cows the probability is that you will get 7 calves per year. Out of these seven calves 3 or 4 will be male. So, you can expect 3 or 4 female calves per year. But this does not happen, practically because the mortality rate in desi cow, red sindi, Sahiwal and Giri is about 3% whereas, in exotic calf mortality is about 50%. Thus your proper replacement of herd is not possible and you have to purchase new cows every year. It is for this reason am giving below following points. You must dry your cow once the cow is 7 months pregnant. You must deworm your cow at 5 and 7 months of pregnancy. Because worms comes to calf from mother. Cutting of naval cord and treating it with iodine is important to overcome the problem of naval ill. The improper cutting of navel cord results in navel ill. Navel ill is difficult to treat. Colostrums is feed to calf just after birth without waiting for removal of placenta. Calf should be giving colostrum milk 1/10 of calves body weight. 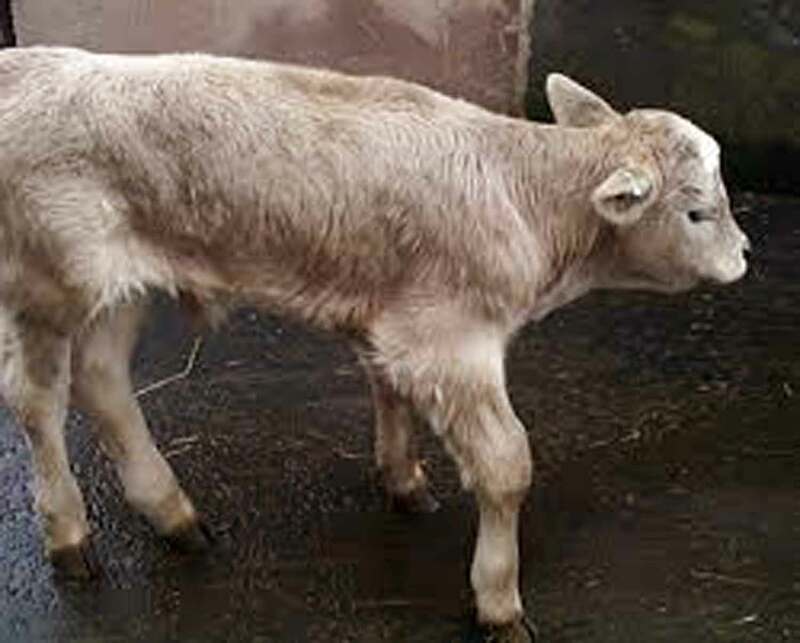 Cow calf weight 25 to 50 kg. So, you need to feed 2.5 to 5 kg liter milk per day. 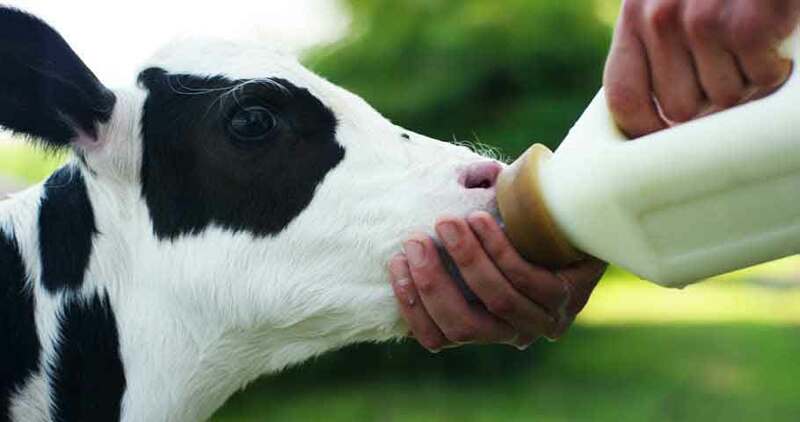 A milk bottle is must, exotic cows gives over 20 liters of milk every day and calf need only 3 to 4 liter milk per day. 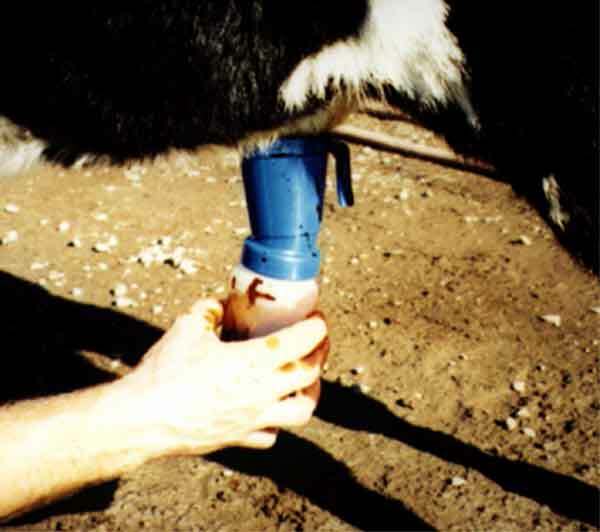 Calf should be vaccinated for FMD (Foot and Mouth Disease). 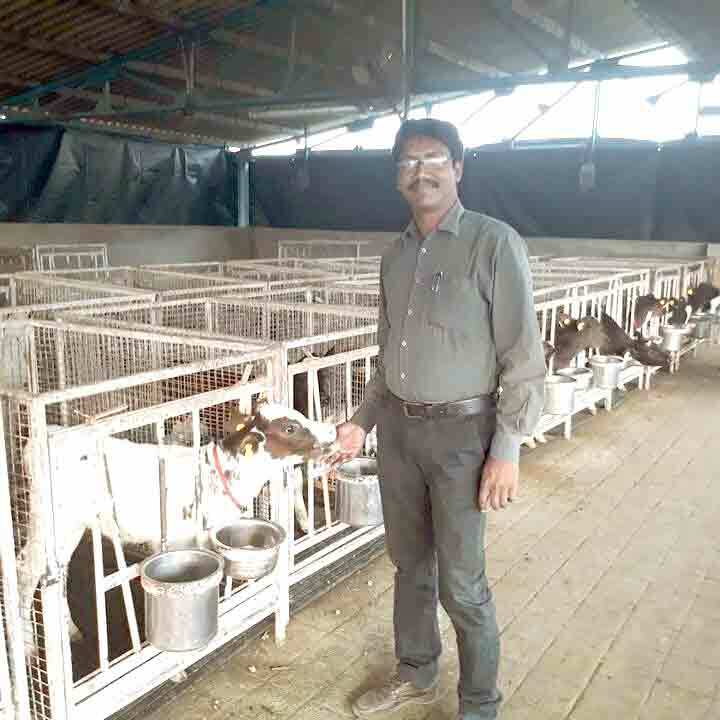 Calf should be given calf starter as per recommendation. At five months of age calf should weight about 100 kg. 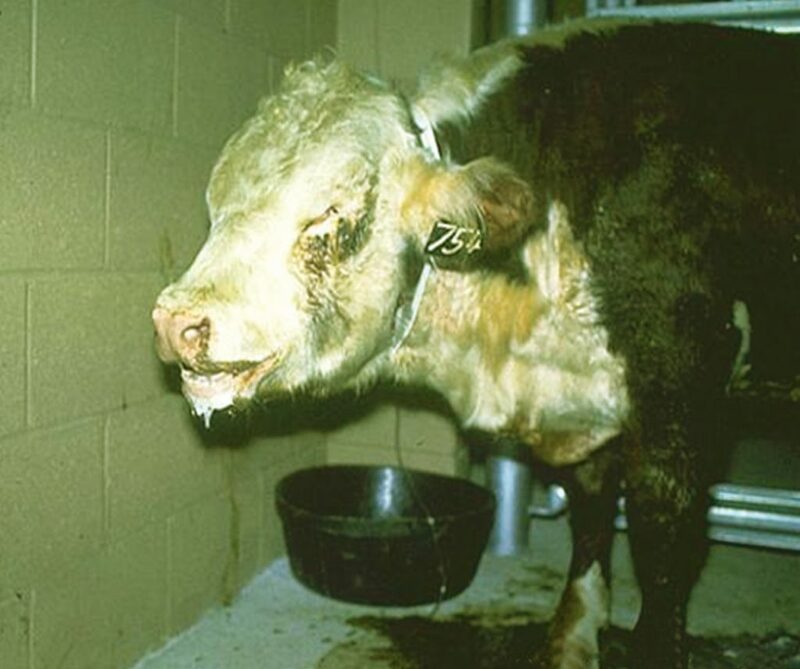 Calf also suffer from calf score (diarrhea) and in cold from pneumonia which can be treated. In spite of all these precautions the exotic calves die. This is because of Theiler. 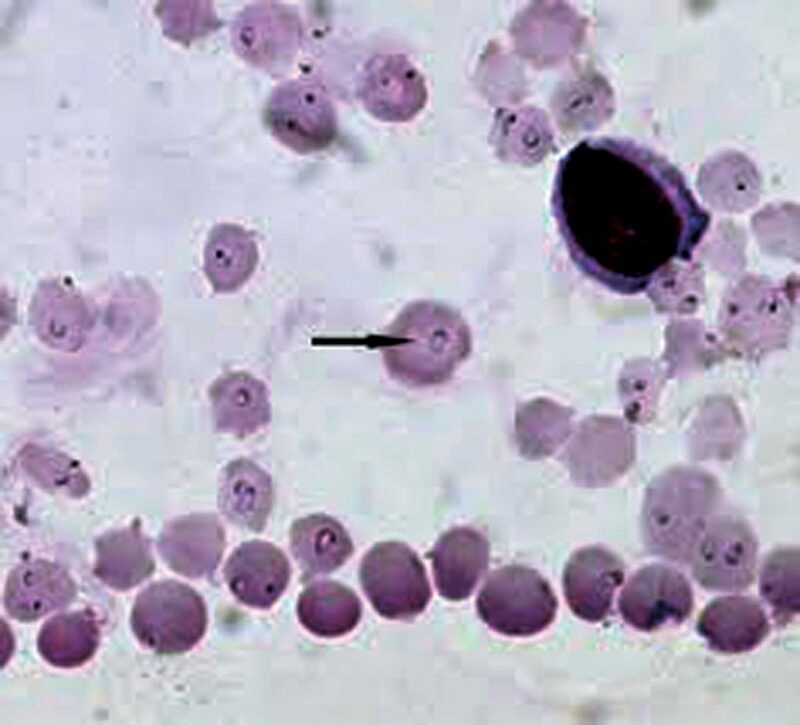 This is a blood protozoa which causes heavy loss in dairy. Get blood checked of calf by microscopically and look for Theileria if calf is suffering from high temperature. 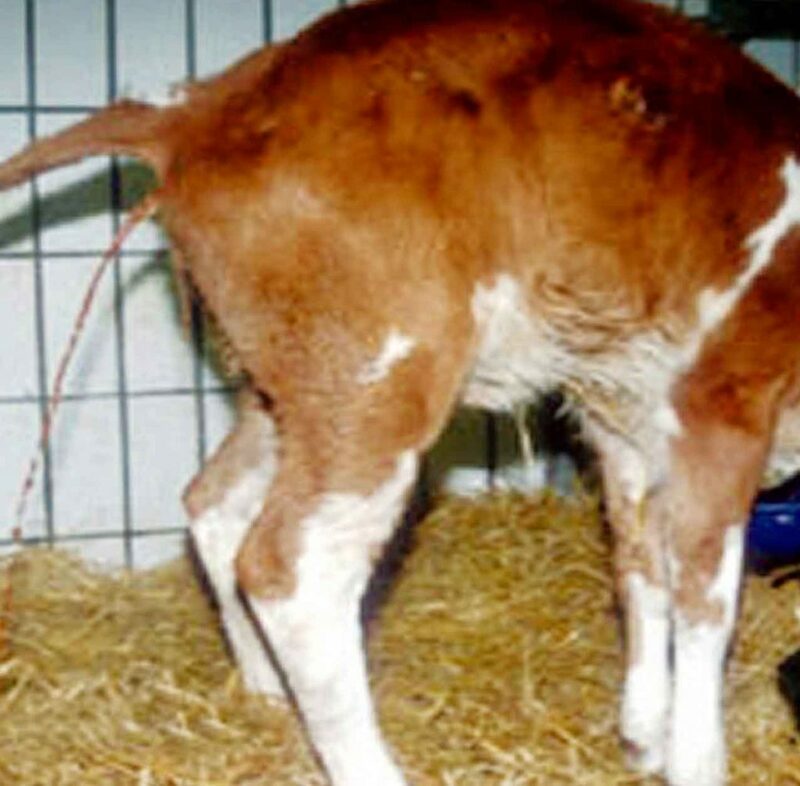 Theileria is one single reason for calf mortality in exotic calves and it does not allow replacement of herd. But now it can be treated using Bruparquine. Consult your veterinarian. Slide of Theileria from Internet. For quick replacement of herd you should use sexed seman in heffer if posibile. 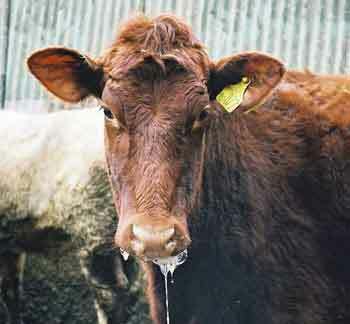 For details of diseases see ukatheya.com dairy animal diseases.